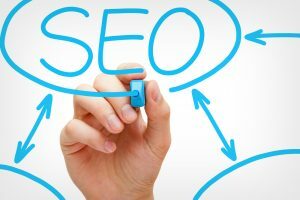 Organic SEO Services | Do I Really Need SEO Services? SEO, or Search Engine Optimization, is a marketing tool that allows your company or website to show up early when people search for keywords in your area. With web sales totaling $304.9 billion in 2014 in the US alone, according to the Commerce Department, it’s tempting to want to make the most of that market by hiring a firm to optimize your search engine results. However, it’s not always necessary. Here are some questions to help you decide whether or not you need SEO services of an SEO firm. Are Organic SEO Services worth the price? There are a variety of ways you can optimize your search engine results for free. If you try these, and you feel you still aren’t getting the results or customers you are targeting, SEO services may be worth the price. They can help you design your website to be search engine friendly and they can advise you on targeting specific geographic areas or markets. Compared to other marketing tools, organic SEO services are pretty cost-effective. 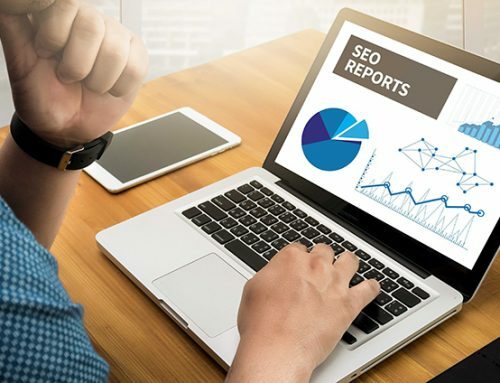 However, be sure to do some investigation into potential firms; there is a well-established history of bad behavior among some SEO companies, and you don’t want to end up paying for someone else’s site to be developed. Do-it-yourself optimization is possible, but it takes time. 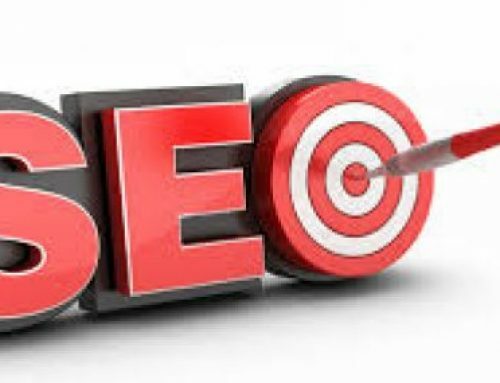 It may take 6 months or more to begin seeing results from SEO, and once you see your target website organic traffic you’ll have to continue efforts to maintain and increase the website organic traffic. 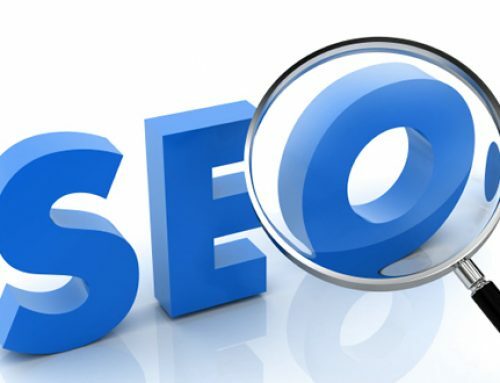 If you have the time to devote to optimizing and maintaining your results yourself, you may not need SEO services. However, just like legal or technical issues, it may be more cost-effective in the long run to outsource SEO to someone who has the expertise and has already done the research. Do you have an employee(s) whose sole job is to generate web content? Programmers aren’t marketers, and marketers aren’t field experts. You need to make sure you have content that is generated specifically for your target audience that takes the form of engaging, useful material rather than marketing specific content. This will bring readers to your site, encourage them to engage, and generate interest in your product or services. If you don’t have a great web designer, as well as someone to write engaging content, consider hiring an SEO agency with best organic SEO services to optimize your website for the audience and bring more website organic traffic.